PRESS RELEASE: Marcus A. Wassenberg, CFO and labor director at Rolls-Royce Power Systems, explained: "As a strategic investor, the aim is to set up a partnership with Qinous for the development of innovative energy storage solutions and together offer cleaner solutions designed to meet tomorrow's needs." The increased use of renewable energies has exacerbated the challenge of how to maintain a reliable energy supply, when weather conditions are unfavourable, to meet demand. Autonomous electricity networks, or microgrids, combine cogeneration plants, diesel- and gas-powered gensets and renewable sources with batteries and a control system that links up all the elements in an intelligent energy management system that optimises the energy usage technically and economically. 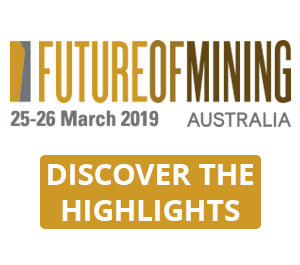 Steffen Heinrich, CEO of Qinous, said: "With the use of energy storage and renewable sources, operators of hotels, hospitals or schools are able to make significant fuel cost savings and at the same time protect the environment." 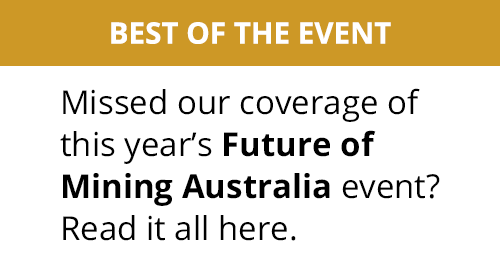 Wassenberg commented: "We are looking forward to working with Qinous and see this partnership as yet another milestone as we expand our activities in this business segment." Financial details of the individual investment being made by Rolls-Royce are not being disclosed. Andreas Schell, CEO of Rolls-Royce Power Systems, added: "We have identified our customers' needs in terms of autonomous energy supply systems that are efficient, reliable and environmentally friendly. For this reason, we are now adding turnkey microgrids to our current portfolio. 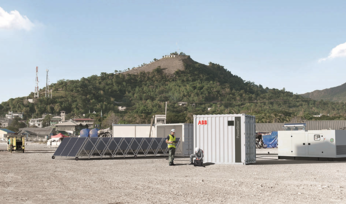 In addition to the diesel and gas gensets supplied by MTU Onsite Energy, together with our partners like Qinous we will now offer battery containers, include renewable power generation plants, and combine that with intelligent control. 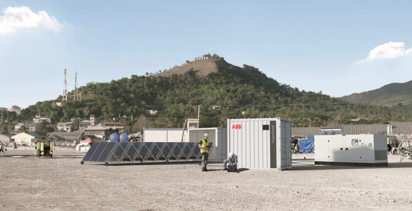 This strengthens our position as a provider of innovative power solutions able to supply our customers with microgrid systems tailored to their specific requirements." 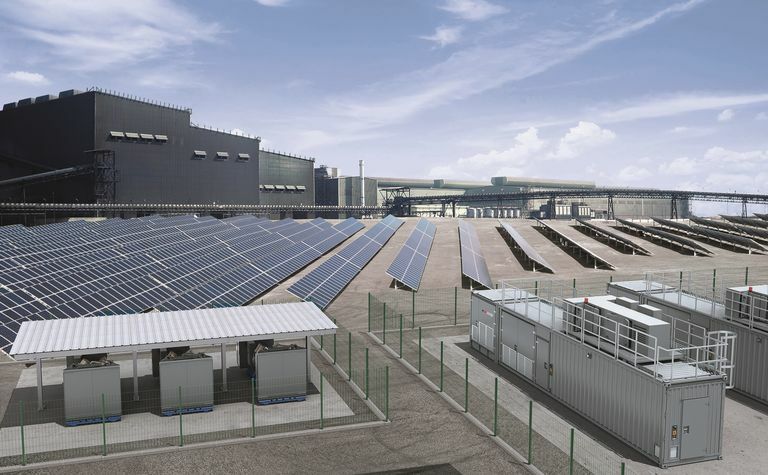 "Microgrids combine clean and cost-effective renewable energies with our reliable generator sets and are thus the future of the power industry," said Alexander Patt, project leader of microgrid solutions at Rolls-Royce Power Systems. "We are convinced that, with our engineering competence, we will be able to provide our customers with a total system that will give them the availability and efficiency they require." The most crucial component of a microgrid is an intelligent control system, which determines what power sources are to be used at what time in order to supply energy to the end user or top-up the battery system. This is done in accordance with the customer's preference; for instance, whether they prefer low-cost electricity generation, the supply of renewable energy, or high rates of power availability. 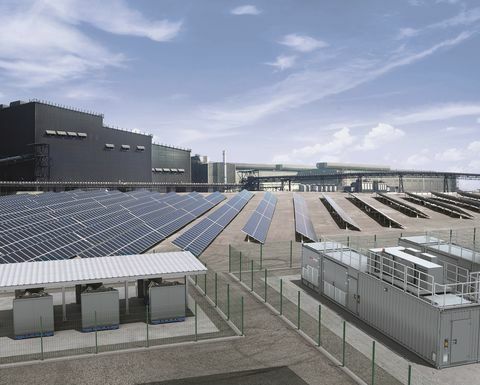 Rolls-Royce Power Systems is now setting up a microgrid demonstrator in Friedrichshafen, Germany, that will assist in the design of microgrids that meet a customer's specific requirements. "Microgrids are part of our Green and High-Tech Initiative, with which we are making targeted investments in environmentally sound solutions for the future that are designed to lower the emissions of pollutants and reduce the consumption of energy and raw materials," concluded Schell.